I liked Captain Calaeno. 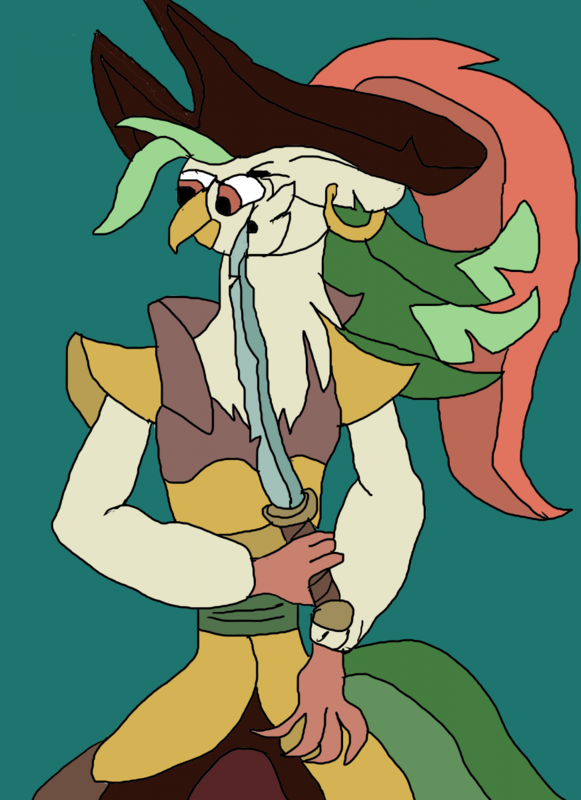 She was an adventurous part of the movie with her bird pirate crew. I only wished that the MLP Movie spent more time on her backstory. I don't usually draw avian characters, largely because I think I will mess up the feathers, but I'm surprised this one came out as well as it did.